Arch and Godfrey completed Grand View condominiums in 1997 and the project was sold out prior to its opening. 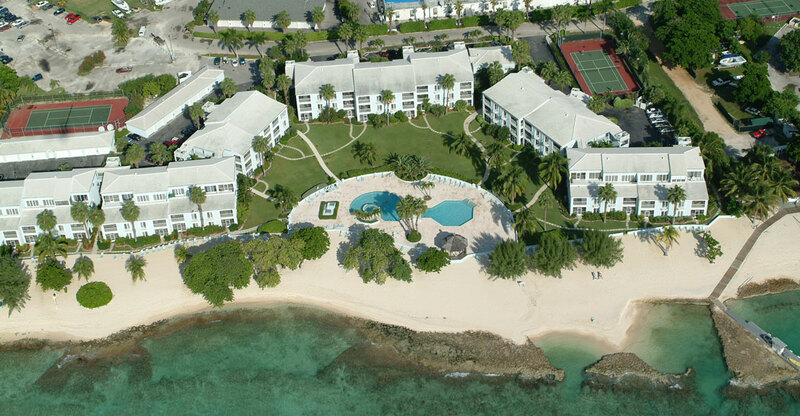 These luxurious condominiums are located on Seven Mile Beach. Grand View has a total of 69 units consisting of two-bedroom and three-bedroom suites. Each suite has its own fully equipped kitchen including a washer and dryer. Also each suite has a private patio or balcony. 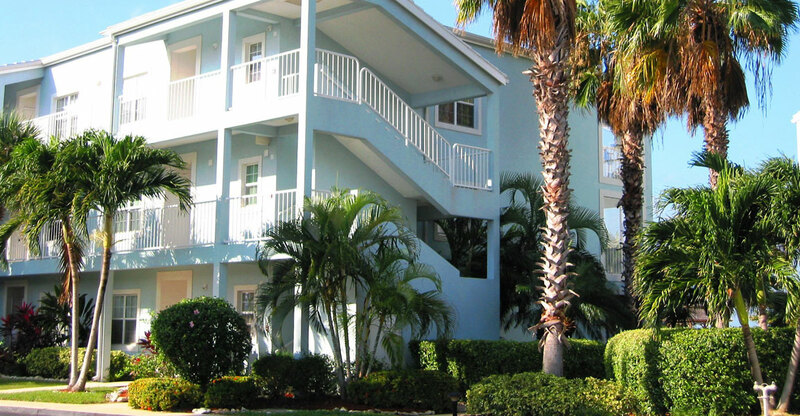 There is a 104 ft freshwater swimming pool, a hot tub, fitness centre, and two tennis courts all located on the premises.